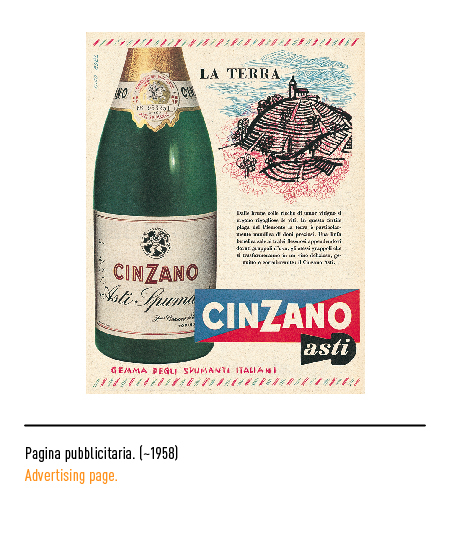 The origins of sparkling wine and vermouth for which the house is renowned may be traced as far back as 1757 to labour of love of Carlo Stefano and Giovanni Giacomo Cinzano. 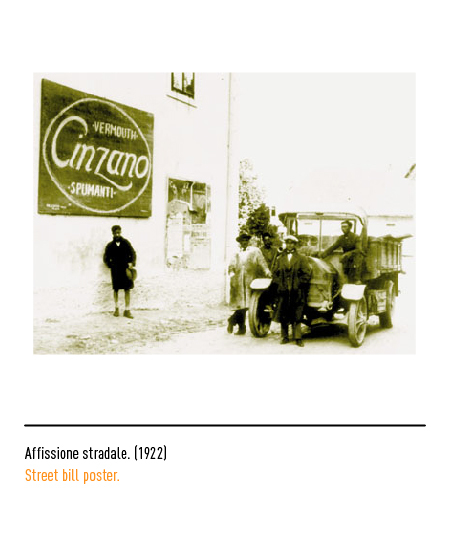 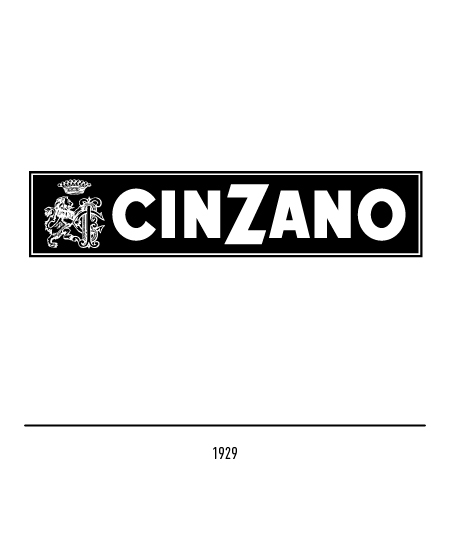 But the first establishment was officially opened by Francesco Cinzano in Turin in 1817.The first trade-mark was filed in 1914 and portrayed a rampant lion leaning against the intertwined lettering "FCC", which stood for "Francesco Cinzano e Co.". 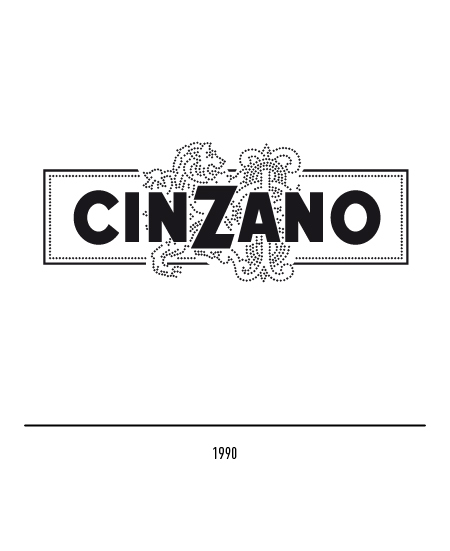 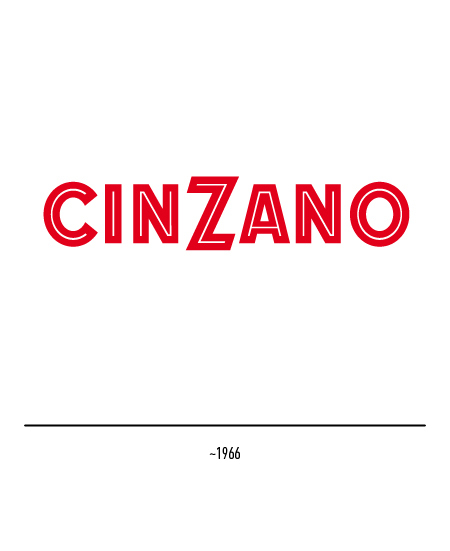 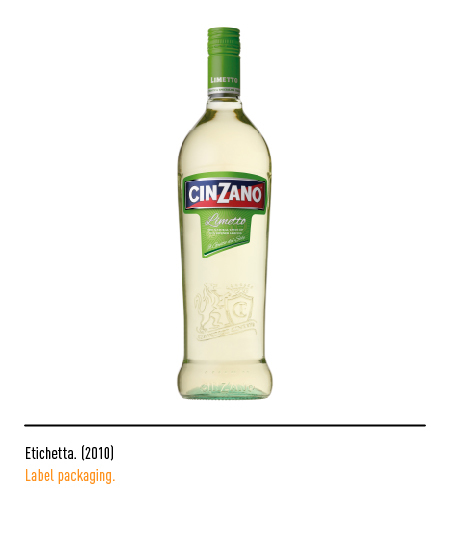 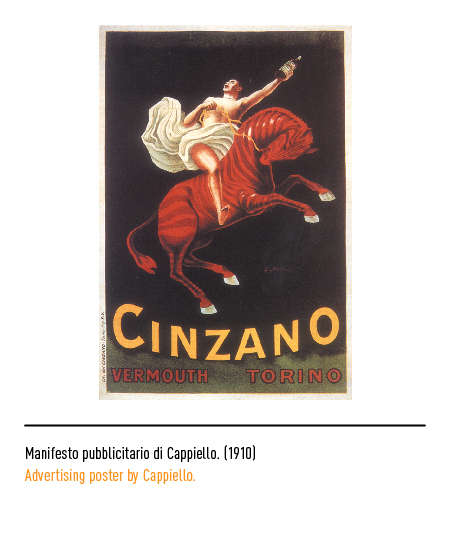 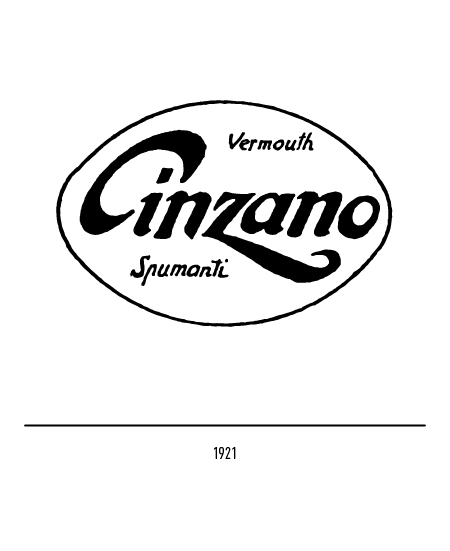 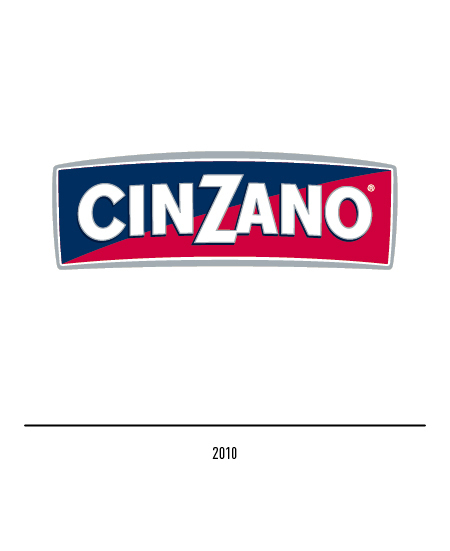 The house's sparkling wine labels have always featured this heraldic motif and Cinzano's very image is closely associated with it. 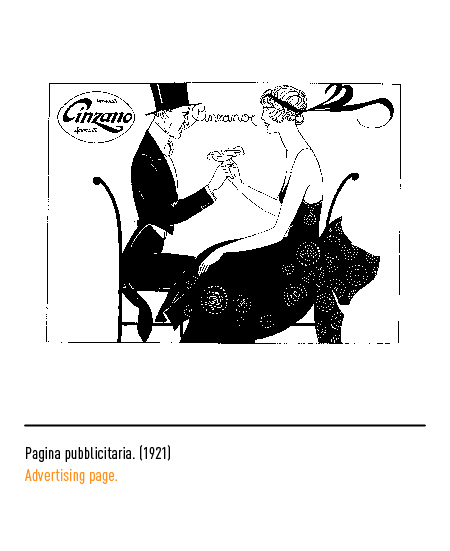 In the twenties several other trade-marks exhibiting typical art nouveau flourish were designed "ad hoc" by a number of artists and widely used but without replacing the traditional one. 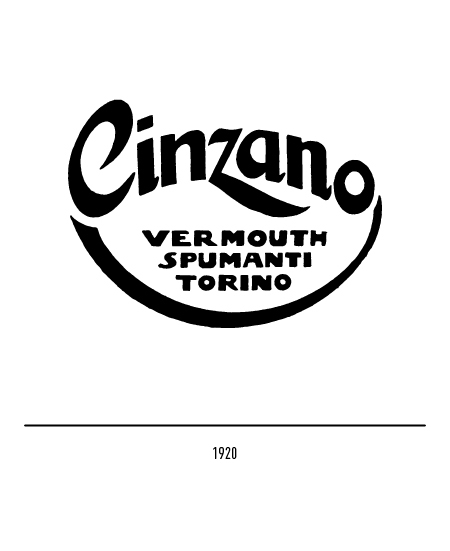 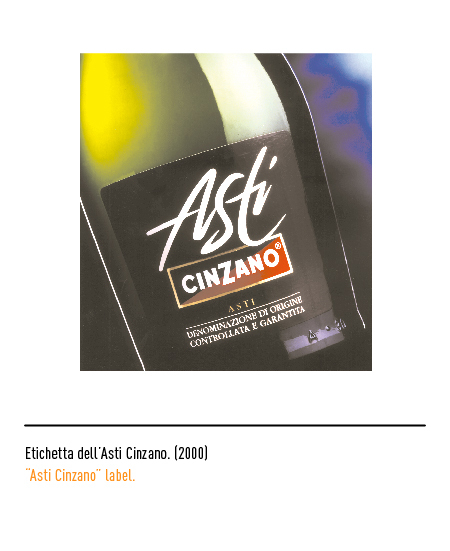 Some of the labels at the time were designed by Antonio Boggeri. 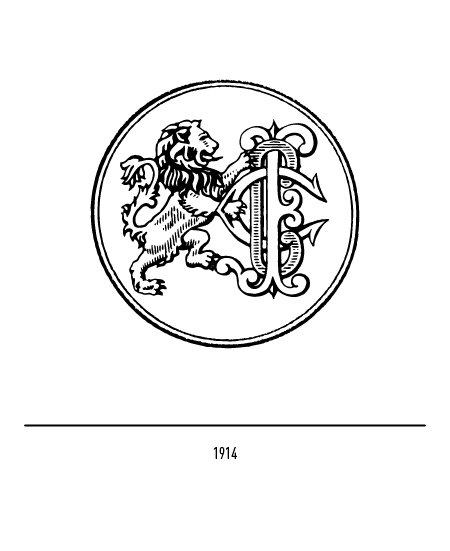 In 1929 a rectangular-shaped trade-mark was filed portraying a the set-piece lion but with block lettering and a distinctive "Z" taller than the rest. In 1935 only the logotype was printed in a rectangle made up of two red and blue diagonal elements. 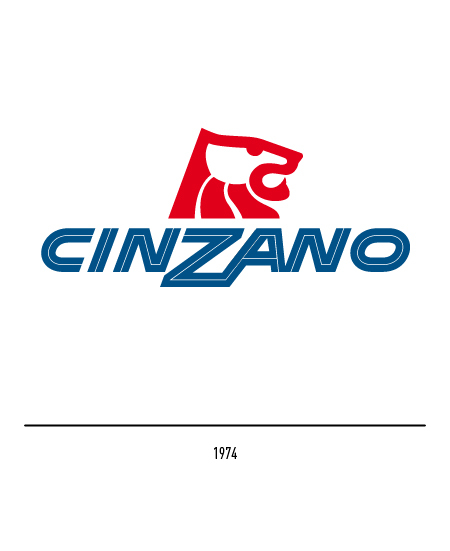 In the fifties the logotype label was divided down the middle by a line and the lion was curiously turned facing left. 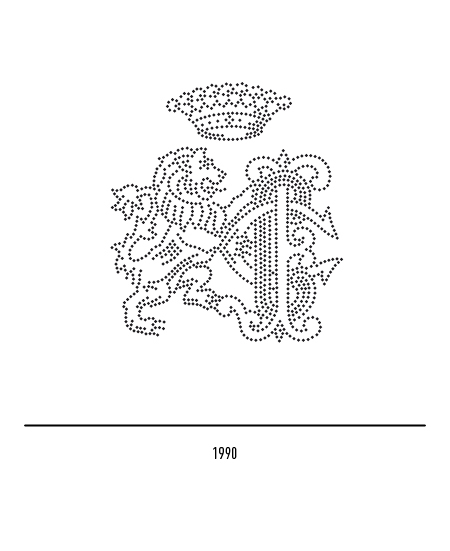 In 1974 Landor Associates put in their hand retaining but stylising the heraldic lion. 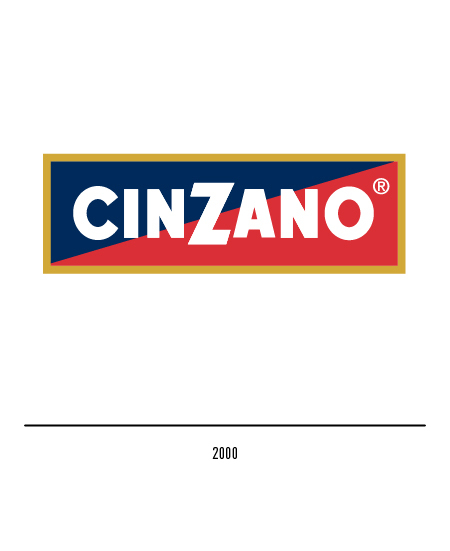 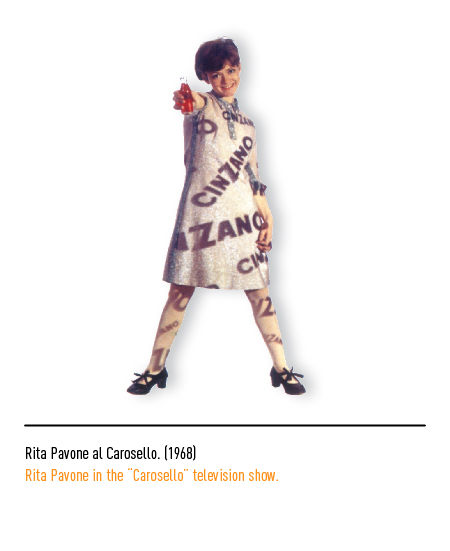 Maurizio Di Robilant was commissioned in 1990 to up-date the form's graphic design. 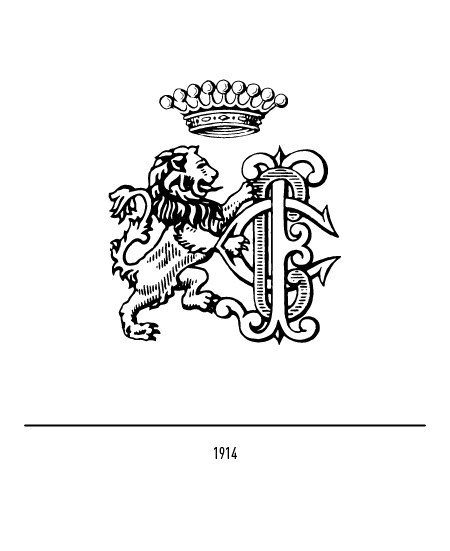 Once again, the lion was retained but strongly modernised, while the logotype was adorned with a gold border all around. 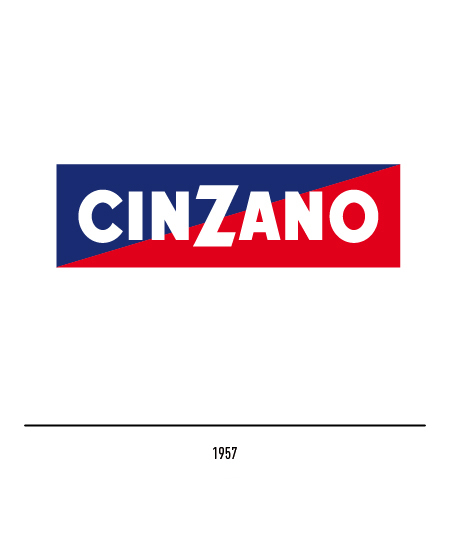 In 2010, the company Lumen is put in charge for what concerns the restyling of the logo: the new proposal, consisting in a rounding of the rectangular frame, represents tradition reinterpreted modernly as well as the Italian pride characterizing the brand. 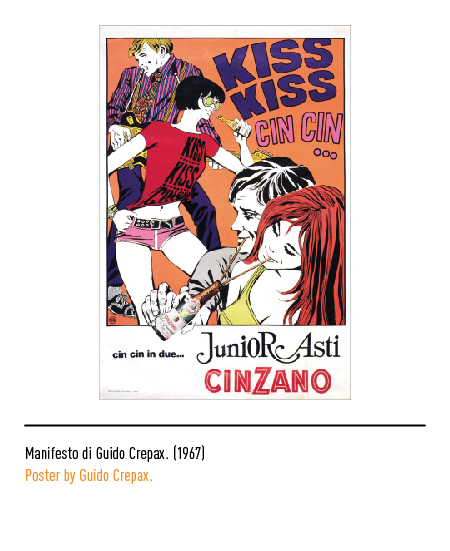 Giovanni Baule, “Il manifesto in mutazione”, in Linea Grafica, n.30/8, 1997, Azzurra Editrice, Milano. 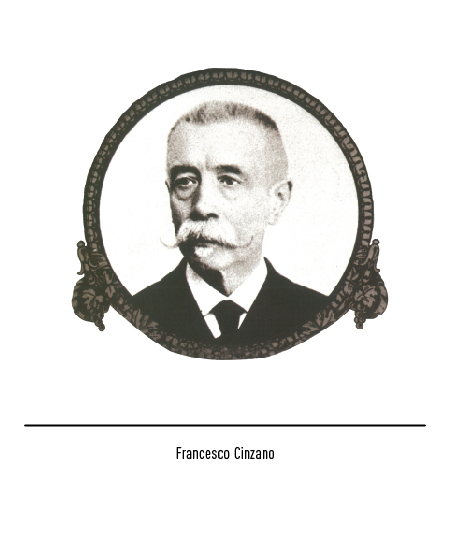 Friedrich Friedl, Nicolaus Ott, Bernard Stein, TYPOGRAPHY, Könemann, Köln, 1998. 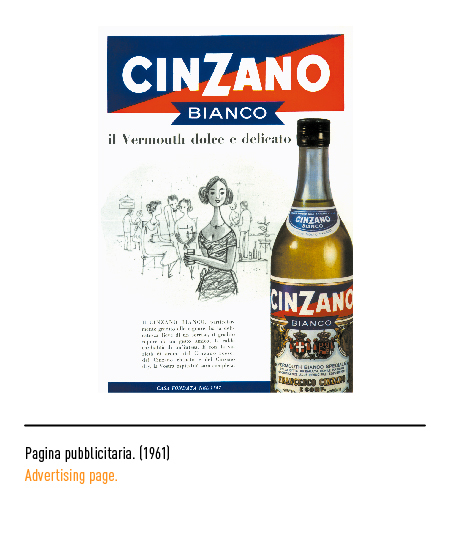 Marco Panella, Il cibo immaginario, 1950-1970 Pubblicità e immagini dell'Italia a tavola, Artix, Roma, 2013.